When it comes to automotive window tinting services, we deliver! 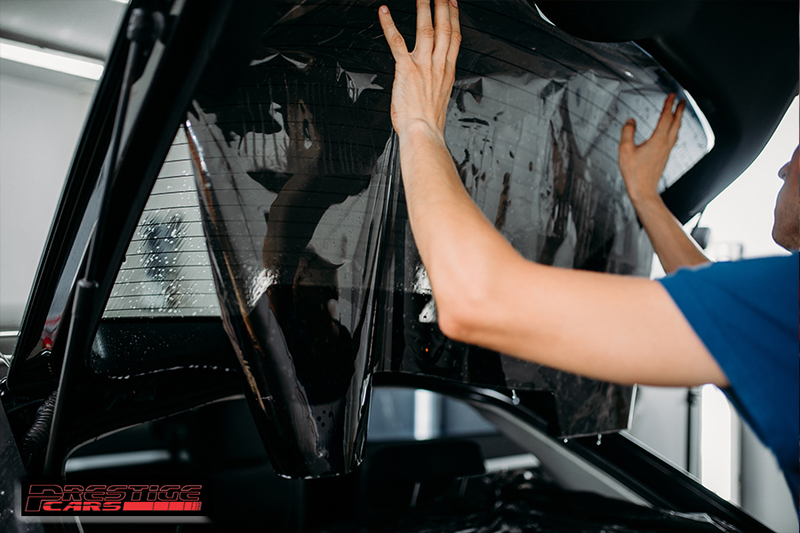 Our goal is to ensure complete service satisfaction, providing customers with all the information about window tinting before they make any decision. Over time, we’ve kept customers and gained new ones since we provide a lifetime warranty package on most of our Window Tinting. We will make sure you are fully satisfied with our services. Our experience and knowledge in the vehicle wrap industry give us the edge over companies new to the industry, making sure you get the peace of mind in knowing our job is done right the first time. Our in-house design team works hand in hand with customers to create the branding strategy to meet their needs, with our design team going above and beyond to guide customers through the entire vehicle wrap process. All our installers are trained in-house regardless of prior experience to meet our strict focus on quality and attention to detail. 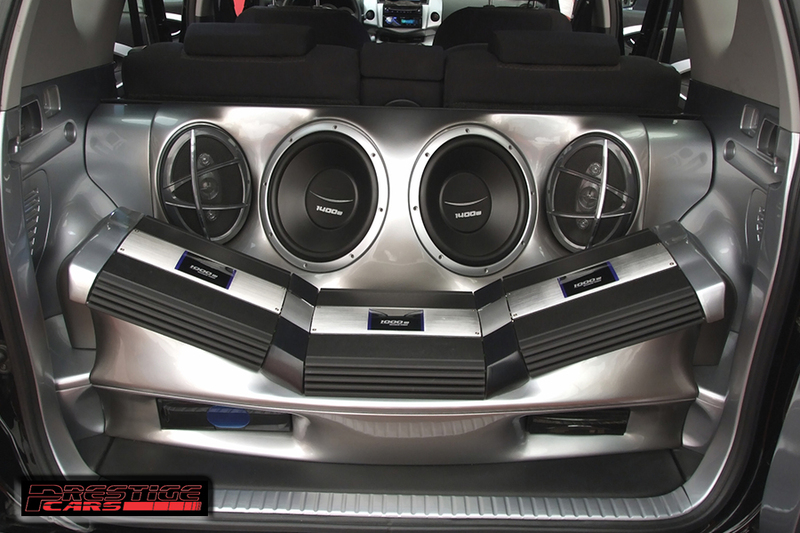 We’ve been in the car audio business for over 20 years in South Palm Beach County. We work exclusively with Directed, Pioneer, Myron&Davis, JVC, Clarion, Kicker, Sirius, etc. Our installations are detailed and specific to your needs, with plenty of options to choose from depending on your personal needs. Contact us for additional info. Smoked headlight covers give drivers the ability to update, enhance, and customize the most visible parts of any car at a price that’s hard to beat. We offer an incredible selection of colors and shades that are just days away with our unbeatable turnaround time on rolls and precut smoked headlight covers. 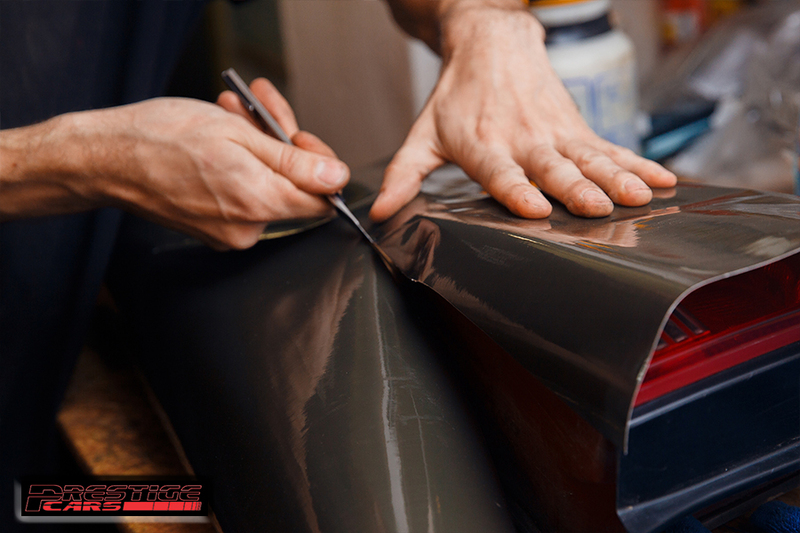 Choose from high-gloss smoke or matte smoke, blackout, HID blue, JDM yellow, pink, purple, green or clear protective films in both regular tint or protection film.